Togi Gana’a Waterfall in North Nias Island (Nias Utara) of Indonesia. 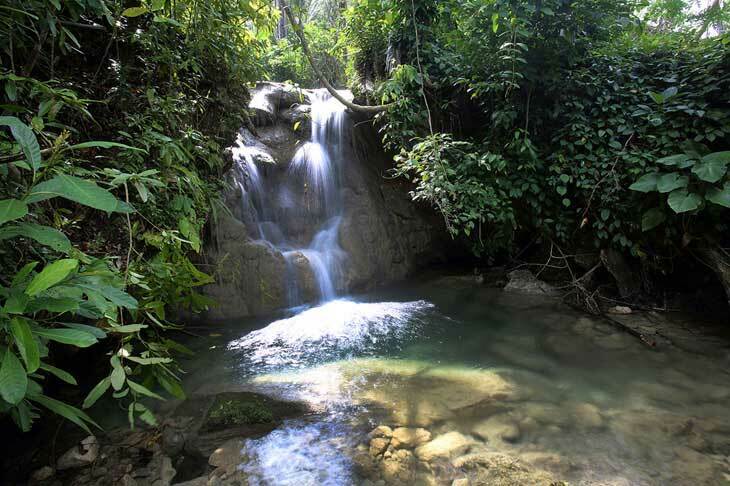 According to local folklore, villagers once hid their gold under the waterfall when threatened by enemies. No one has found gold here, but many have looked for it!